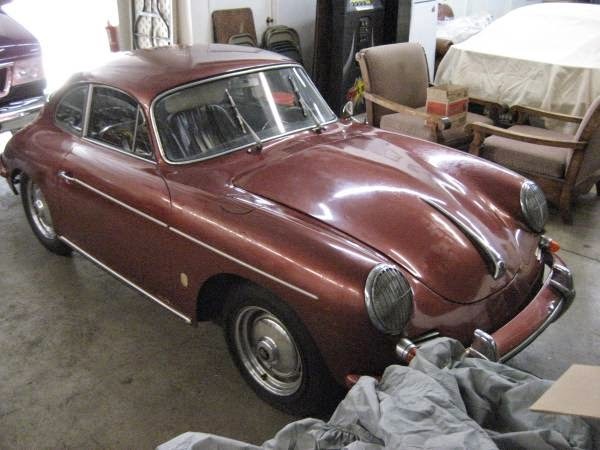 Buy Classic Volks – This classic Porsche 356 Coupe for sale in LA, California. It’s a true survivor Porsche 356B model was released in 1962 it would be a great car with light restoration. 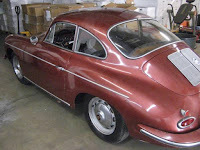 Well it’s a 1962 Porsche 356B, 1600S 2 door coupe. 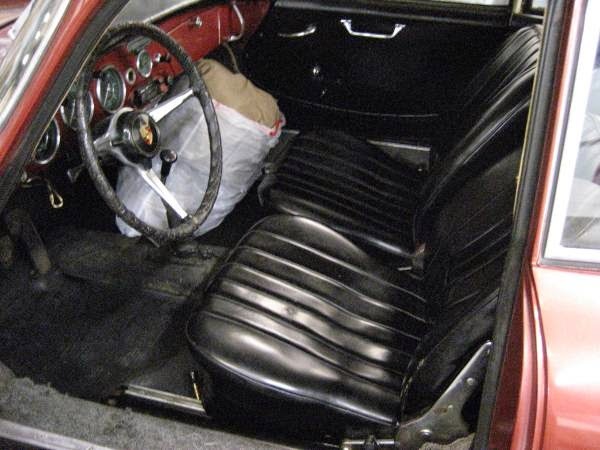 It’s all there, no accidents on it that I can tell, straight body, paint can be polished, interior all intact, does have some rust in the battery box from the battery acid, their known for that. Floors are original but it will need some attention here and there. 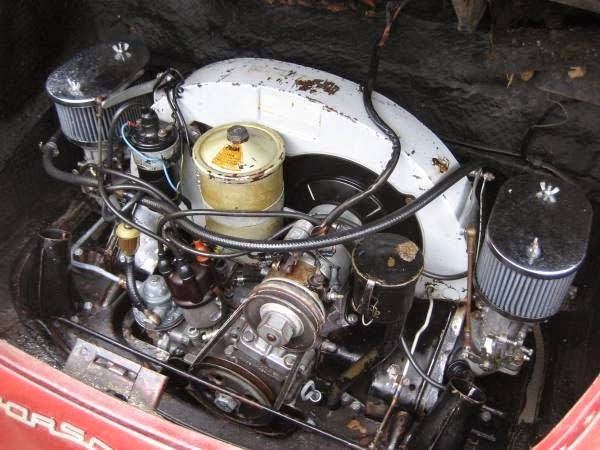 Engine matches the year of the car, but from sitting it will need service, overall a true survivor! This entry was posted in 1962, 356, Closed, For Sale, Porsche, USA and tagged Porsche 356 on May 21, 2015 by buyclass.